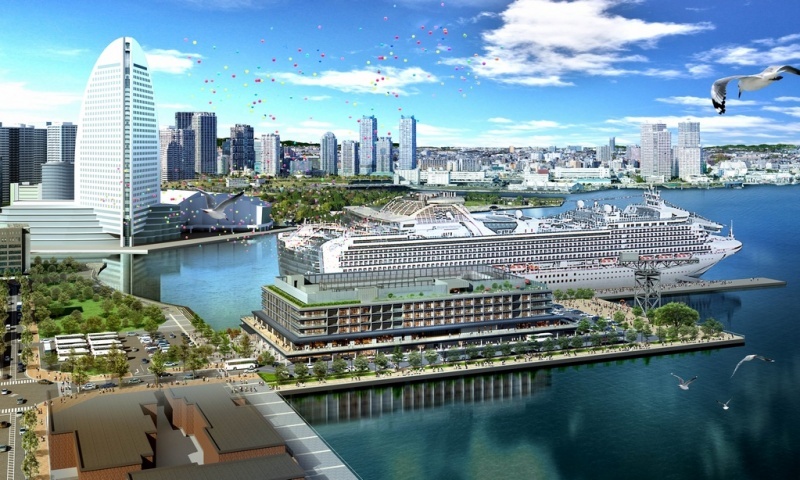 －－Yokohama is the most frequently visited Japanese port for English-speaking passengers as the city has major infrastructure plans. If the MS Bremen cruise ship HADN'T taken tourists onto the archipelago NO ONE would have been hurt especially now a dead polar bear. It seems the German Hapag Lloyd Cruises are more interested in greed than safety of polar bears.